The style of the American Journal of Enology and Viticulture. VEN faculty may ask you to use this style on papers. 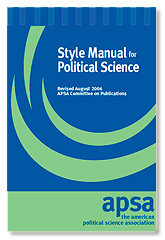 The American Political Science Association style. Some political science instructors will ask for APSA style on research papers. 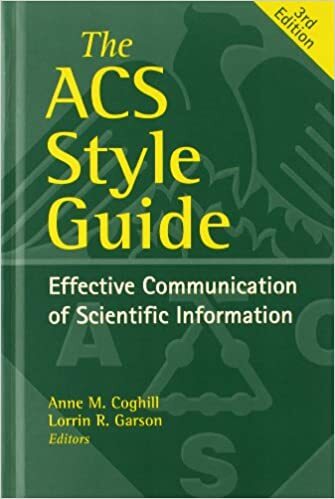 The style of the American Chemical Society. Some chemistry instructors may require this style for papers. The Institute of Electrical and Electronics Engineers style of writing. 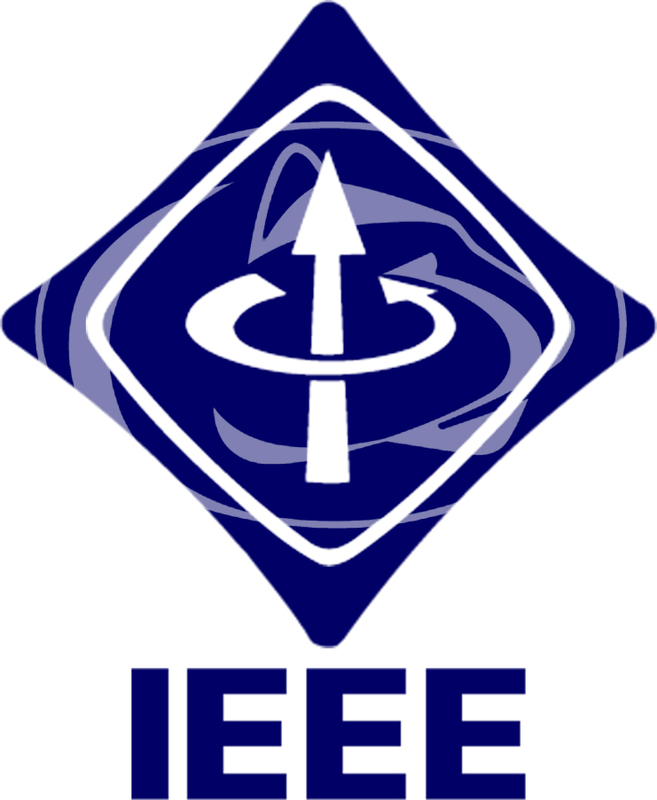 Use this guide or ask a librarian for assistance in formatting papers with IEEE.